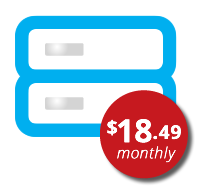 Cloud Web Hosting offers speed, reliability and maximum uptime for your website. 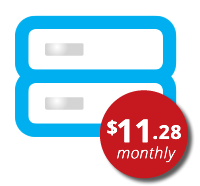 With our Cloud products, your website will be hosted on our clustered, load-balanced servers in the Cloud. With an array of web hosting features included at every level suitable for any business size or industry.Your website service will be more reliable, robust and scalable, which means it will be up more of the time. We offer a complete range of email solutions from a simple mailbox to complete solutions. Register your domain name and add to any plan below for a professional email address. With clustered email technology, enhanced security, and online file storage options, we have the right email hosting product for you.